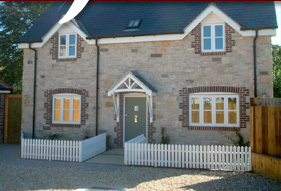 Windows can play such an essential part in the external appearance of the property, and therefore it is important to make sure you choose a premium and quality finish. 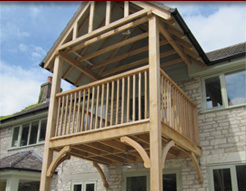 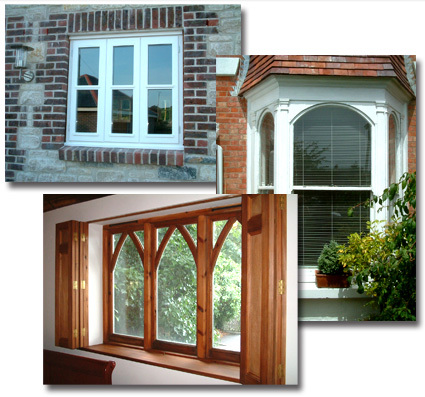 We are Skilled in the manufacture of many styles of window, single or double glazed in various treated hard and softwoods. 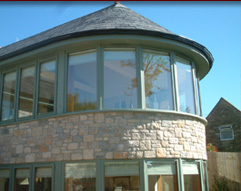 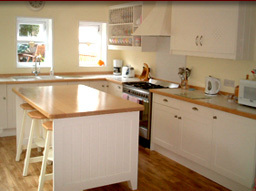 • Replacements casements & sashes for existing frames.